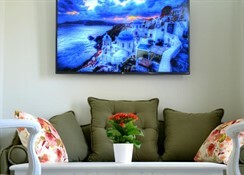 Hotel Zephyros is a complex of buildings built in traditional Cycladic style, situated in the picturesque area of Kamari, Santorini. 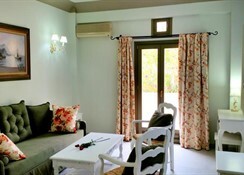 It is consisted of spacious rooms designed to offer guests comfort and services. 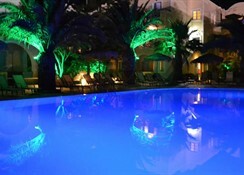 The hotel facilities include a swimming pool, a restaurant and a bar, among others. 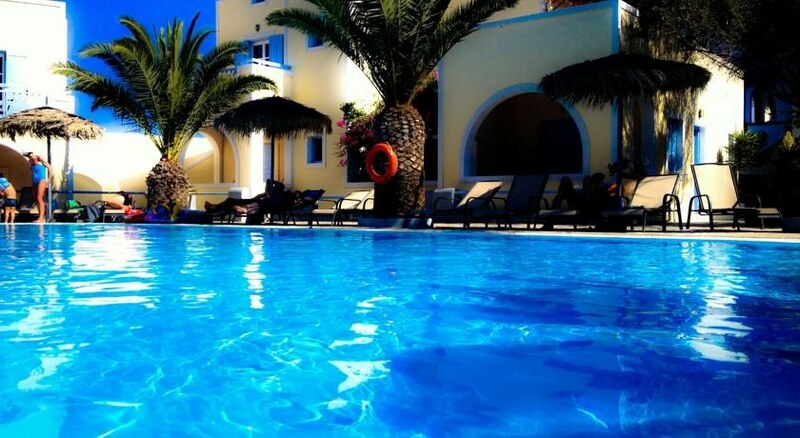 It is an ideal choice for families and couples looking for a relaxing and joyful holiday. 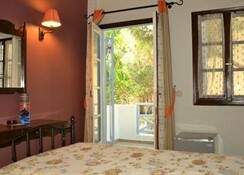 The hotel is located only 250 m from the sandy beach and the resort centre of Kamari. 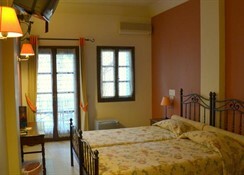 It is also approximately 5 km from the airport.